The NYY NYK pack divides itself into two ‘teams’ - NYY, the Yankees, and NYK, the New York Knicks. Two iconic teams from different sporting worlds, baseball and basketball, that embody the density and richness of New York’s most watched sports. The Yankees, based in the Bronx are instantly recognisable through their signature colours, navy blue, white and grey. The New York Knicks, from the heart of Manhattan are famous for their blue and orange uniform. 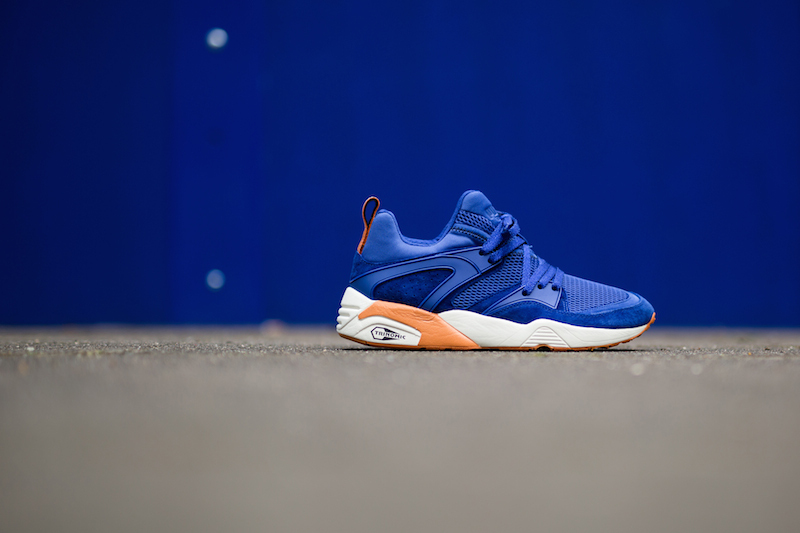 Each team’s colours are channeled through the R698 and Blaze of Glory sneakers. Both styles are equipped with Trinomic technology, one of PUMA’s signature features, employing neoprene and honeycomb cell cushioning for support. 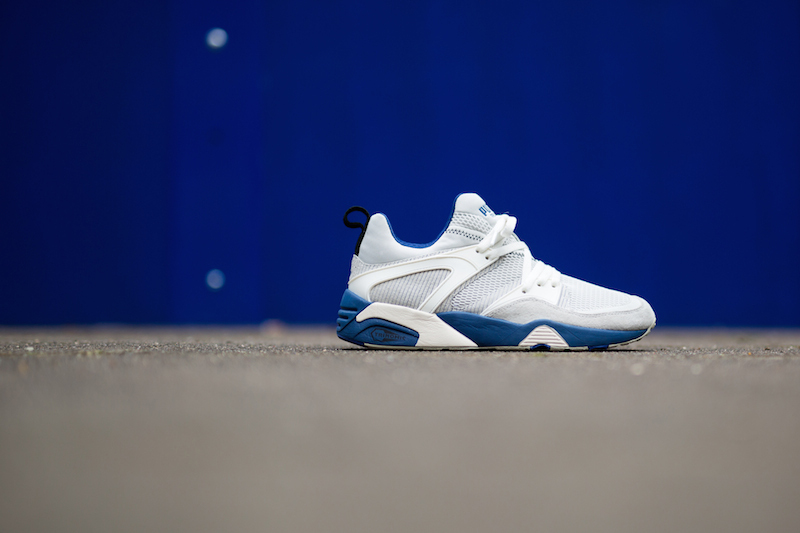 Additional technical detailing is created through a mesh vamp and the use of suede and leather overlays creating clever blocking on the Trinomic midsole. 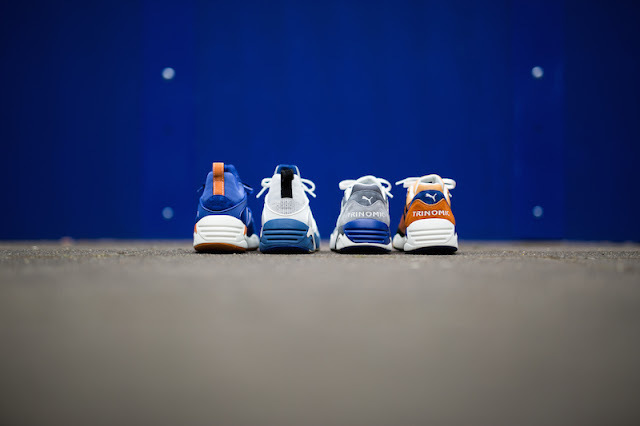 It is in these details that the iconic colours of the New York Yankees and Knicks are brought to life. The colour palette and material play is mimicked across both of the classic PUMA silhouettes to create a coherent and impressive pack. 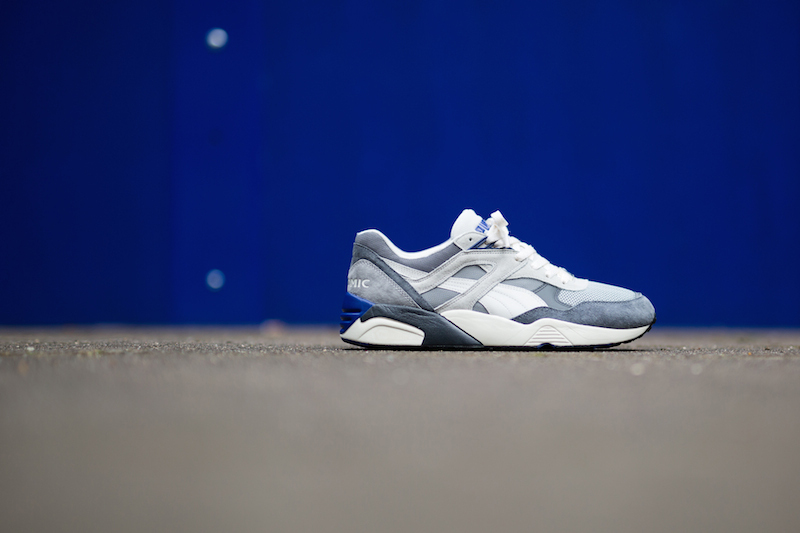 The R698 NYY and the R698 NYK will retail for R1599. The Blaze of Glory NYY and the Blaze of Glory NYK will retail for R1699. 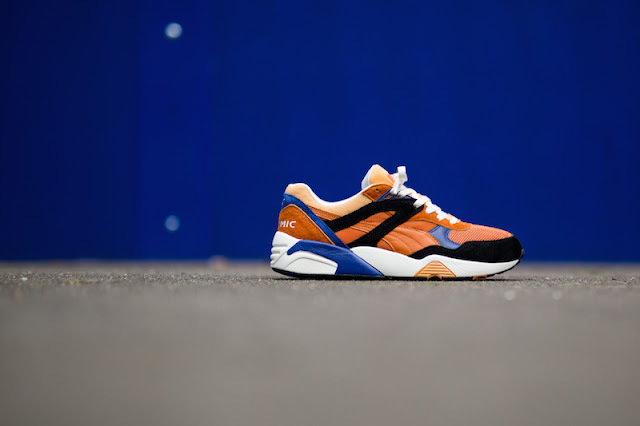 The sneakers can be found at PUMA SELECT stores in Cape Town, Bree Street and Braamfontein, Johannesburg, as well as Anatomy and Shelflife from 10 July.